This summer, we are continuing our work to build a professional learning community of K-12 biology and biotech educators in Georgia, to include webinars, workshops, and meet-ups throughout the year. We are working with the Biotech Teacher of the Year to develop some great professional learning opportunities for the upcoming year – stay tuned! If you know some K-12 educators who would like to be a part of our community, please have them sign up for our mailing list. 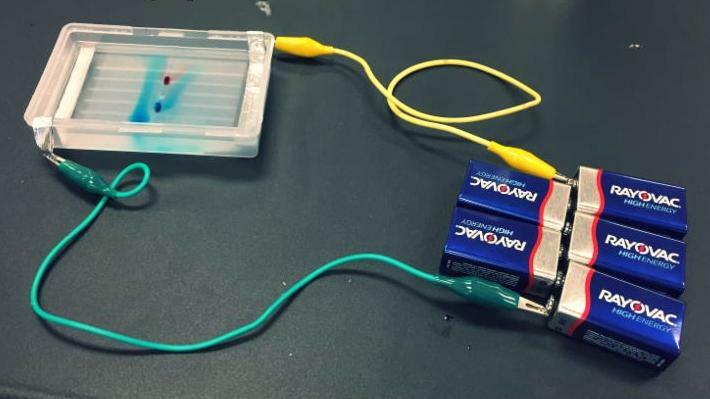 Last month, we visited UGA’s Biotech Boot Camp in Tifton and dropped by Cobb County’s STEMapalooza to show off some DIY electrophoresis using a soap dish with aluminum foil electrodes and 9V battery power source (see photo). Just last week, Georgia’s BioGENEius, Tejas Athni, competed in the International BioGENEius Challenge at the BIO Convention in San Diego. We are partnering with BioIgnite to provide life science industry professionals for the career days at their middle school camps. We are working with UCB, Inc. to develop an industry immersion program for teachers. And we are busy stocking the shelves for the three Open House events at our Equipment Depot to help classrooms get the supplies they need to do biotech in the classroom. We also recently welcomed the newest members of our team, Darcie Cook and Kellie Vinal, PhD. Darcie has recently come aboard as our volunteer Equipment Depot Manager, while she spends her free time completing a PhD in immunology at Emory University. Dr. Vinal, a molecular genetics researcher who has been managing our social media in her free time, will now be embarking on a top secret writing project that will inform future curriculum projects. Later this fall we will host the Casino Night Gala & Auction, a fundraiser for Georgia BioEd Institute featuring a live band, gaming tables, hors d’oeuvres, premium open bar, and silent auction on October 24, 2017. 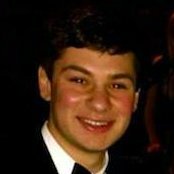 The event closes out the Georgia Bio Innovation Summit, but the public is invited to Casio Night! Support us by attending, participating in the online auction from home, or donating an item to be auctioned. We need your support! Please contact me if you would like to volunteer, donate lab supplies/equipment to our Depot, donate auction items for our fundraiser, make an online donation, or otherwise assist in our efforts. Thanks! Get the lab supplies you need! 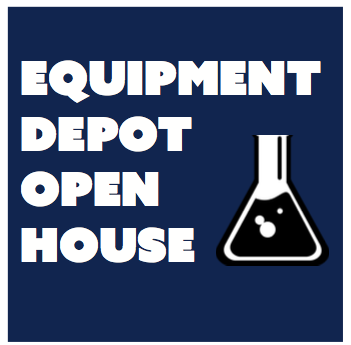 Join us for one of the upcoming Equipment Depot Open House events on July 19, July 22, and August 26! Grades 6-12 educators can register to pick up free laboratory supplies donated by our partners at VWR, Omega Biotek, and Emory University for use in their classrooms. With a career in medical writing, you can make complex scientific topics more understandable and applicable to the general public. 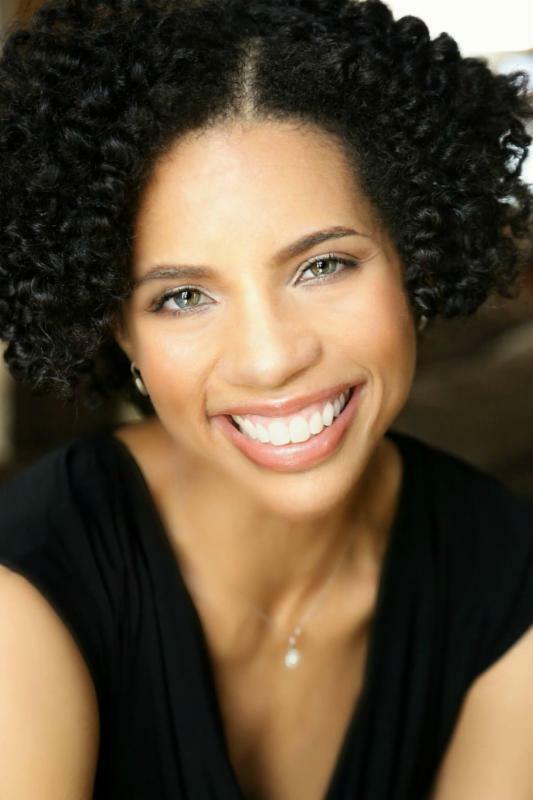 Get the scoop on this rewarding career from JoAnna Pendergrass, founder/owner of JPen Communications. 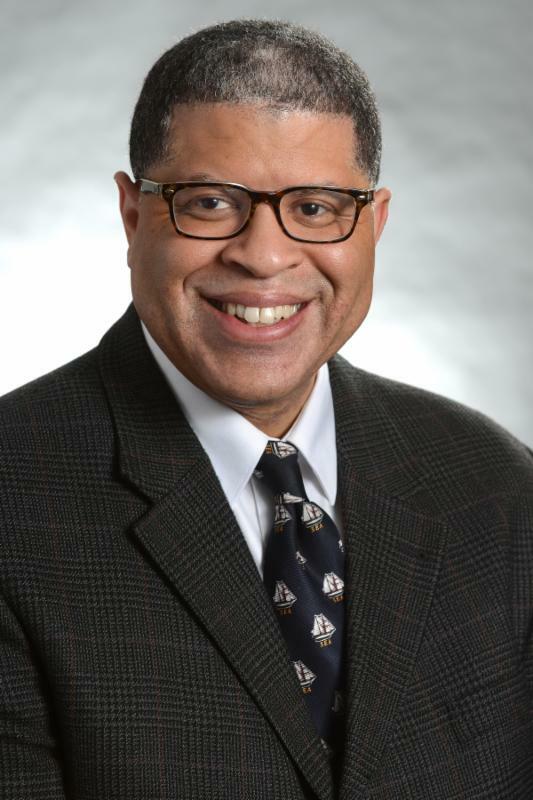 Augusta University’s Associate Vice President for Innovation Commercialization, Chris McKinney, shares his insight into successful career planning. We recently spoke with Barry Bates, Bioscience Technology Program Coordinator at Atlanta Technical College about his career and service to the bioscience industry in Georgia. He talks about ATC’s bioscience programs and shares how a college experience transformed his career path. Help prepare Georgia students to be tomorrow’s STEM leaders! You can support Georgia BioEd Institute’s initiatives to cultivate a strong life science workforce in Georgia by attending our Casino Night Gala & Auction on Oct 24, participating in the online auction, or donating an item. All proceeds support our education initiatives. 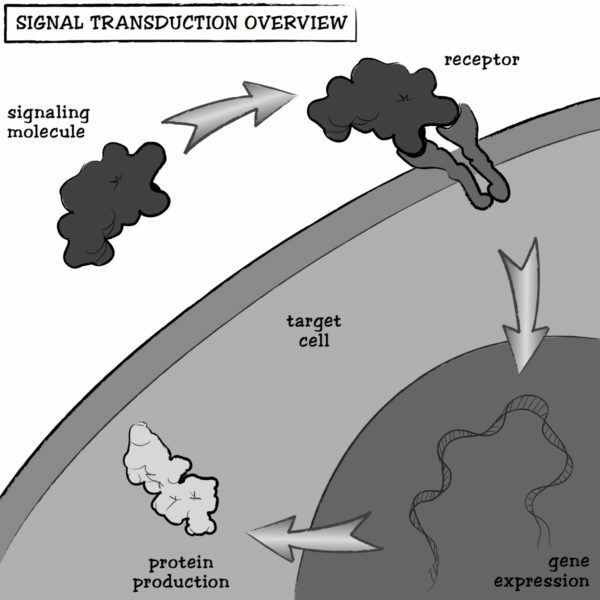 Since cells don’t have mouths, ears, or access to email, they must rely on chemical messengers to communicate. Find out how proteins play a role as these messengers, binding to other membrane-bound receptor proteins, and activating a cascade of intracellular molecular interactions that can lead to gene expression, producing additional proteins. Can the government balance the far reaching ethical downsides of gene editing with the potential benefits? 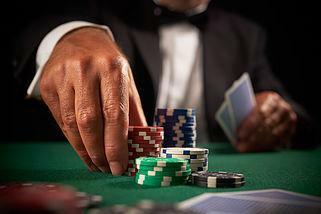 10/24 – Casino Night Gala & Auction – a fundraiser for Georgia BioEd Institute featuring a live band, gaming tables, hors d’oeuvres, premium open bar, and silent auction.